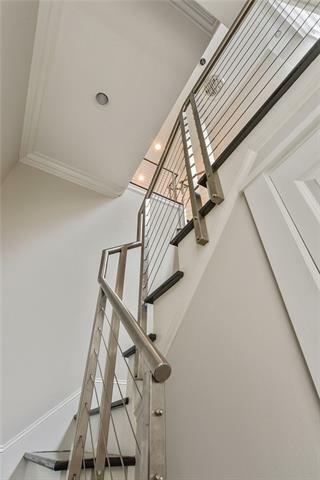 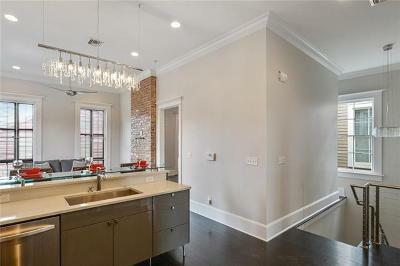 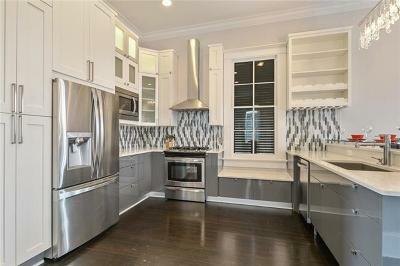 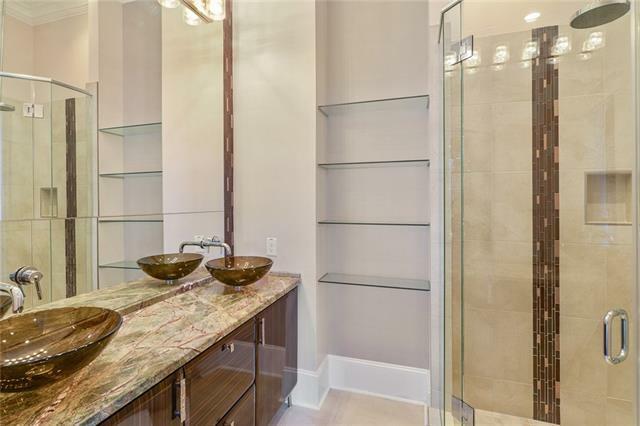 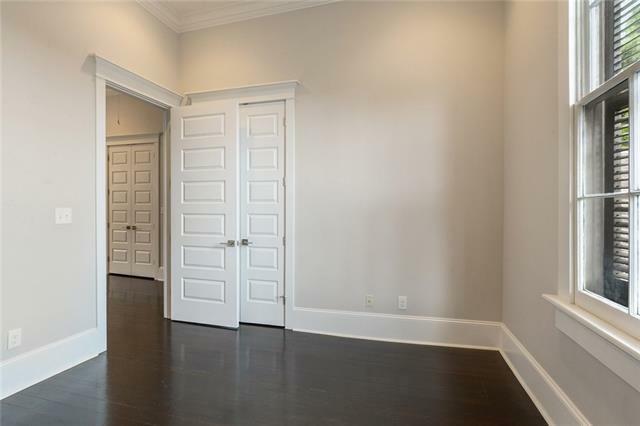 Rare 3 bed/3 bath condo in a Westlake Edwardian building. 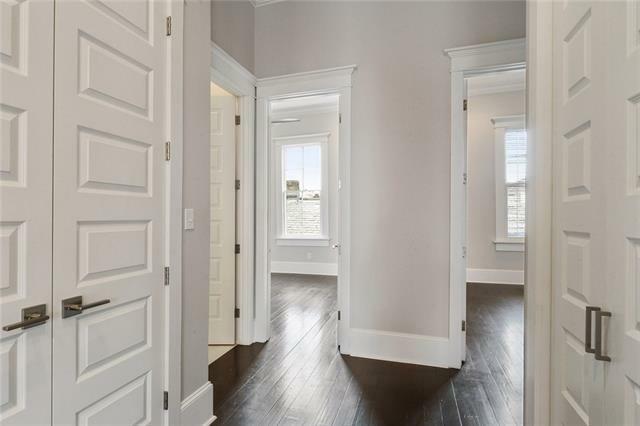 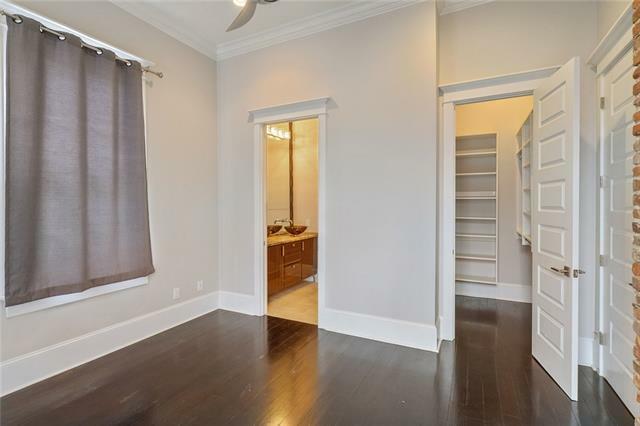 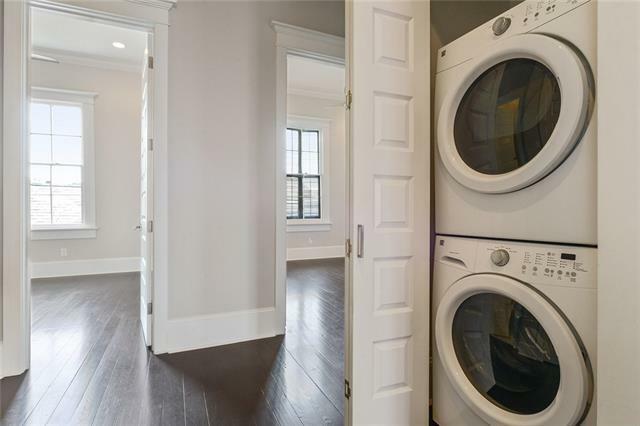 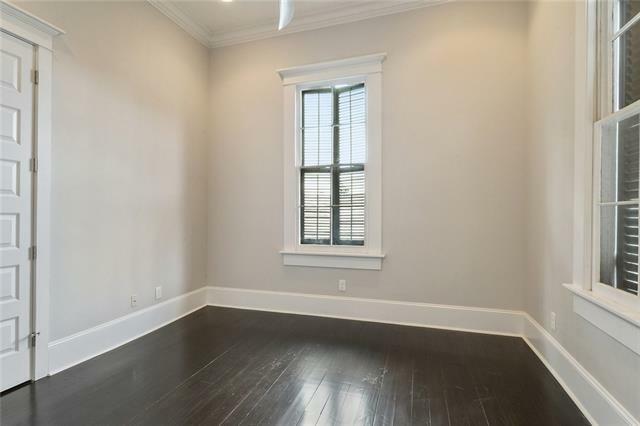 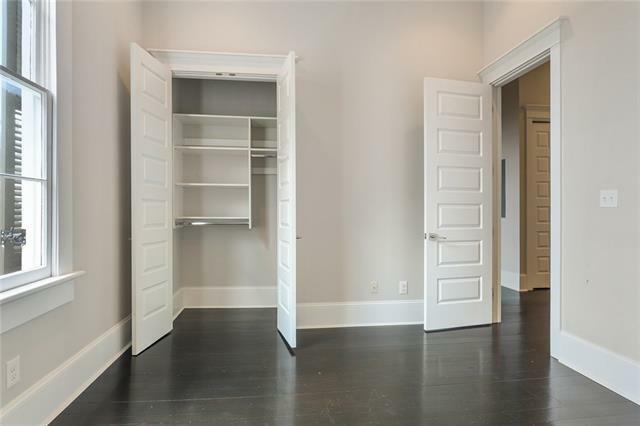 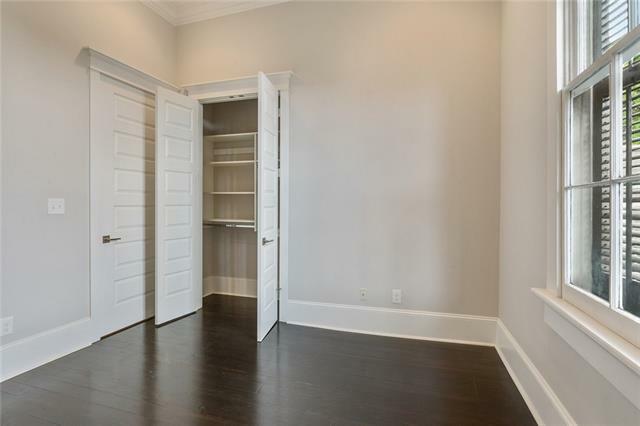 The unit features a private balcony with view St. Louis Cathedral, quartzite & glass countertops, gas range, wood floors, wine fridge and washer/dryer. 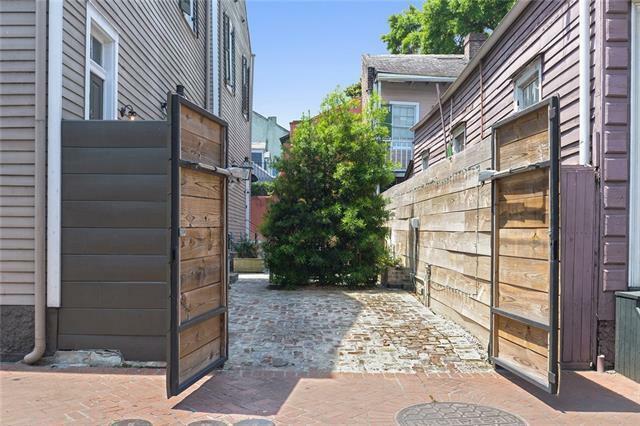 Onsite is a charming courtyard for entertaining and 1 off street parking spot with electric gate is included. 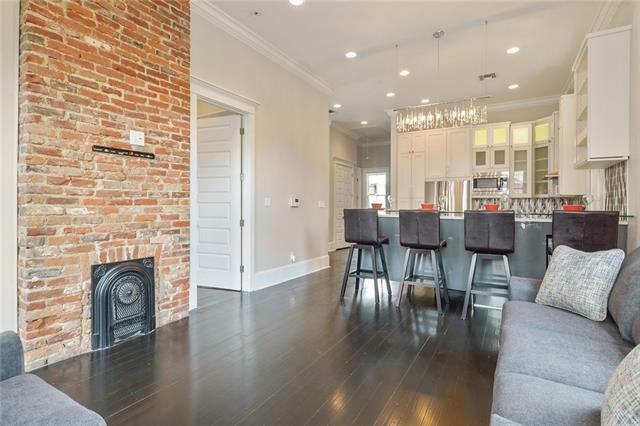 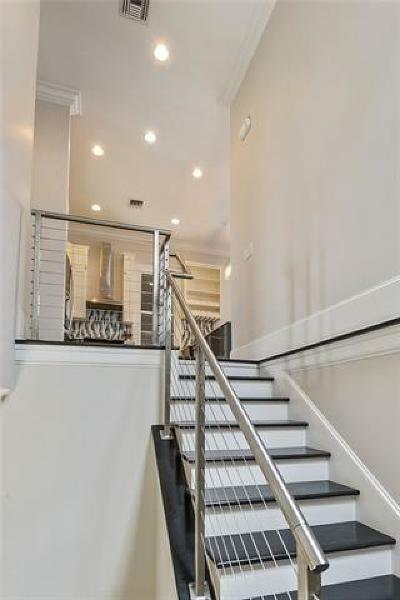 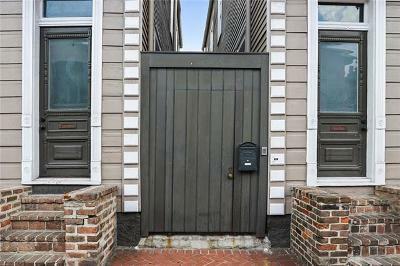 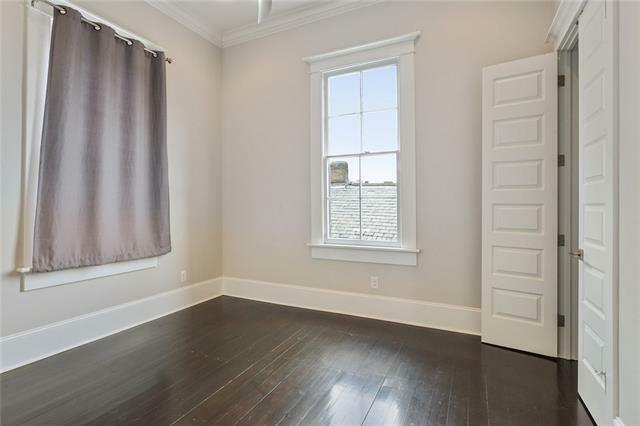 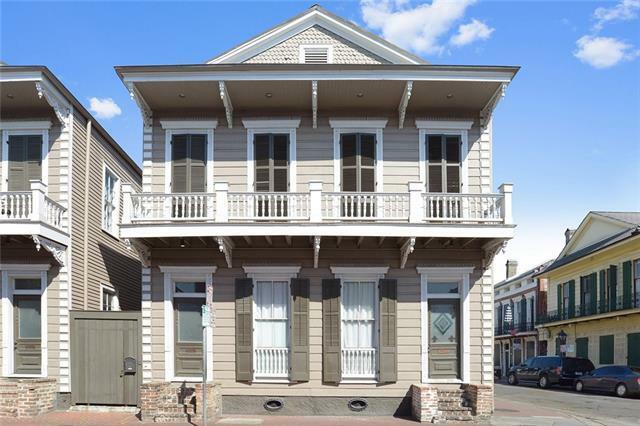 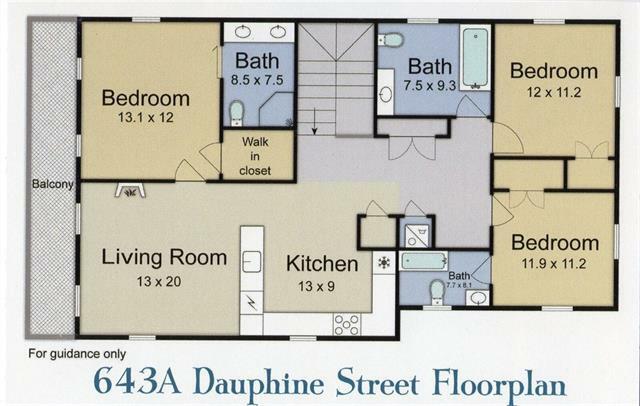 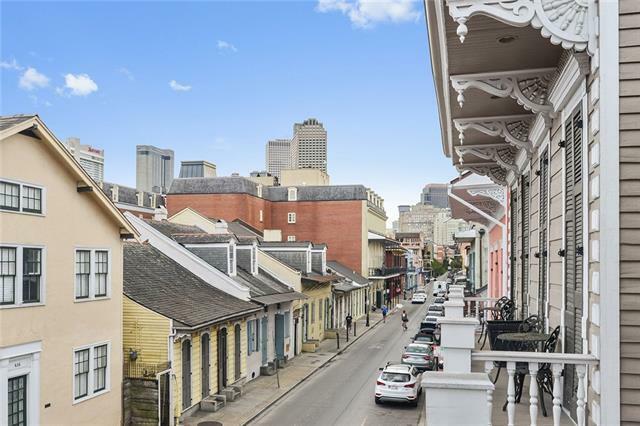 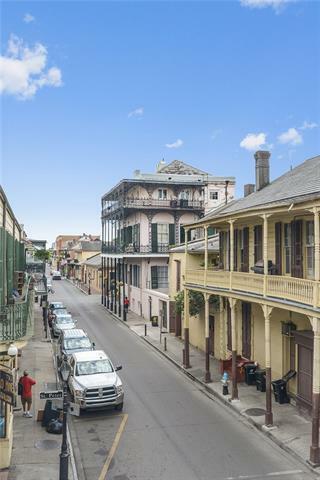 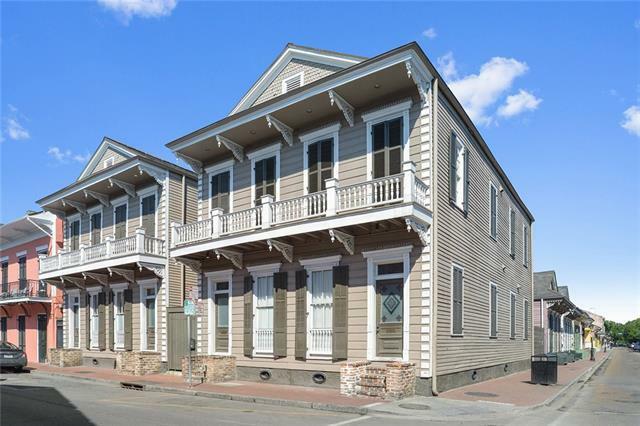 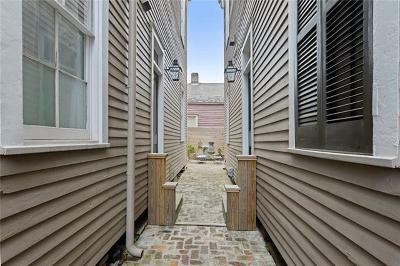 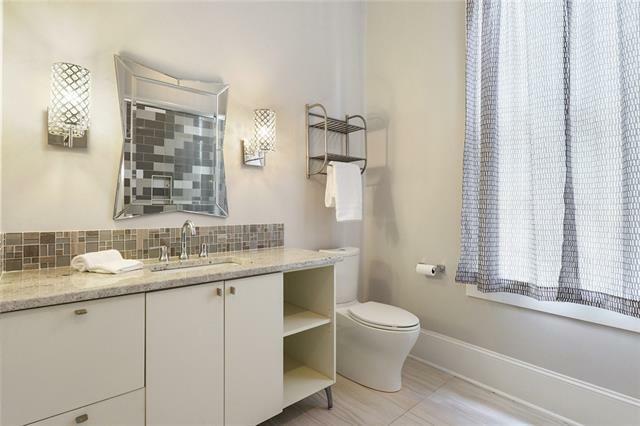 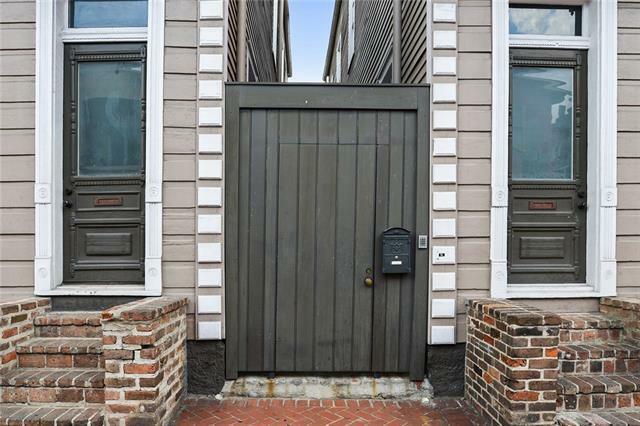 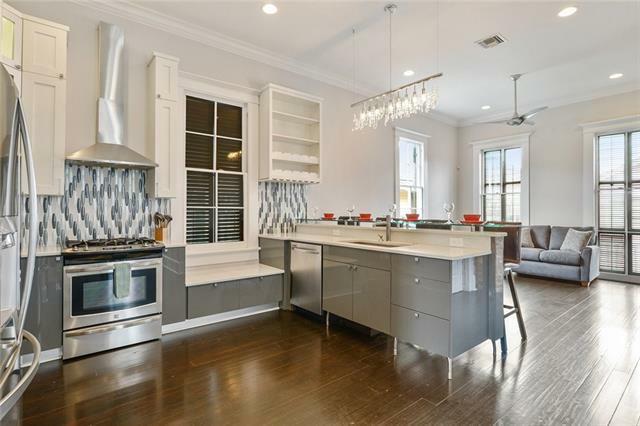 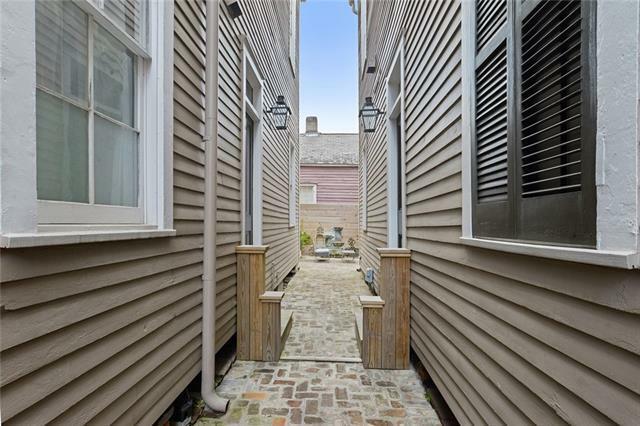 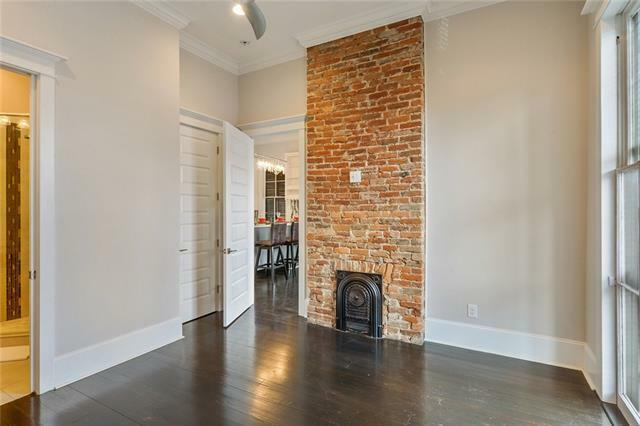 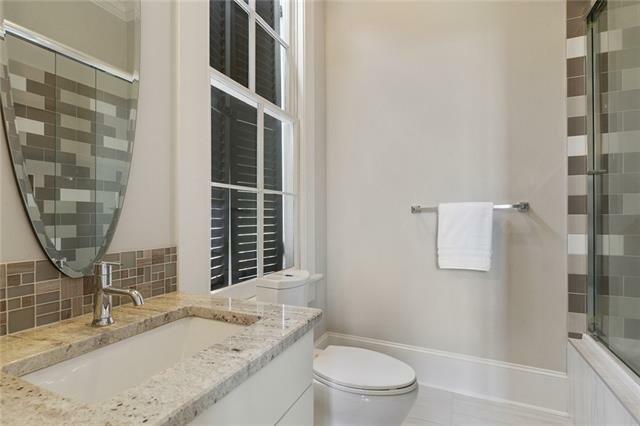 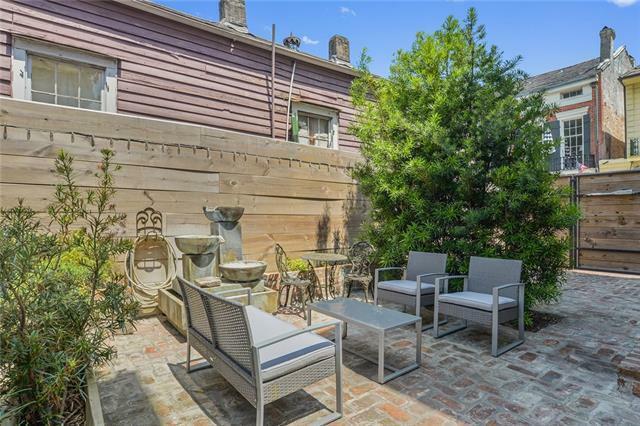 Property is centrally located in the French Quarter at the corner of St Peter and Dauphine and is within walking distance to every event, restaurant & attraction that the area has to offer.